I've stumbled across lots of Chinese figures that were obviously molded from those by respective companies and sold as original ones. 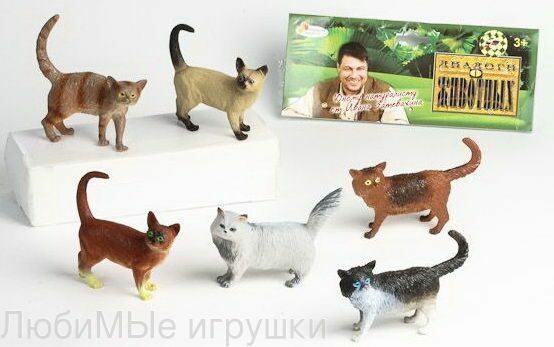 For example, enter 'Starz animal toy' at Aliexpress and see some for yourself. 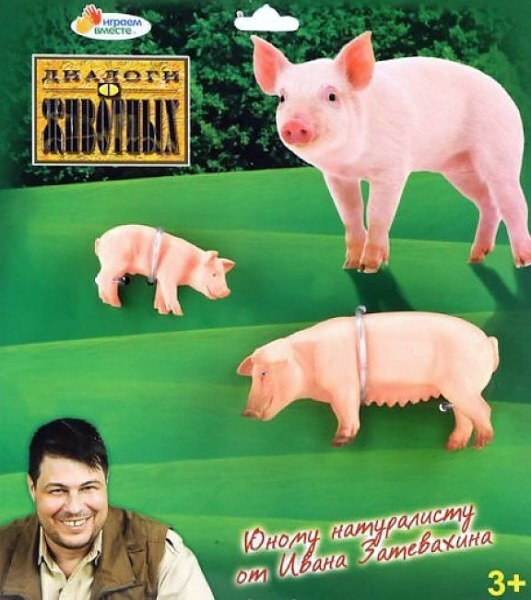 And those soft vinyl ones are sold in my country (Chinese origin as well despite going under Russian brand). Unfortunately, this is pretty normal stuff. 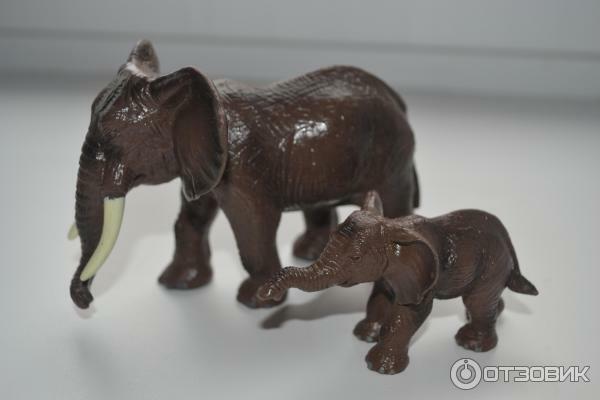 Schleich and Papo appear to be copies the most, with Safari close behind. But I have seen copies of many Japanese companies too. Yes, they are bootlegs. It is almost impossible to stop this happening. But, I think it is still important to generate a list of examples, which might help in some way. At the very least it could raise it to the attention of the companies being copied. The companies may be aware of it and regard bootleg production as inevitable 'evil', just like with media piracy. Law enforcement for gazillion of small cases is too complicated and not worth the effort (adding the international aspect), so not all copyright holders make fuss. Moreover, with China goods, you can't realy tell a retailer from manufacturer. For collectors, bootlegs may be somewhat useful. First, to practice repaint without risk of spoiling a more valuable item, and second, opportunity of getting a retired figure (though it looks like only ABC species are covered). Donkeys seem to be Schleich, and horses? 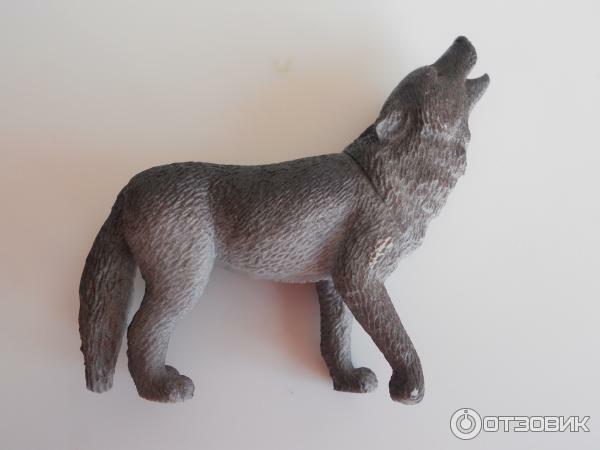 Looks like Schleich retired moose and wild rabbit. 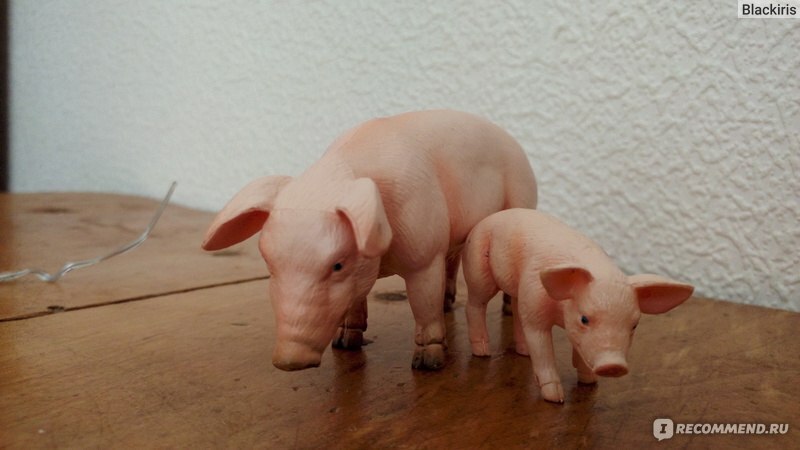 according to old timer collectors, this has been going on since the first plastic animal toys appeared in the market, with Hong Kong being the originators of plagiarism, followed by mainland China after the reunification. My new bootleg of Collecta bumblebee. Painted differently from original, tip of abdomen is black instead of white. The underside is unpainted, without any writing, and eyes are painted red over black. Both original & bootleg have inaccurate anatomy: male traits (long antennae, lack of prominent mandibles) combined with female sting. 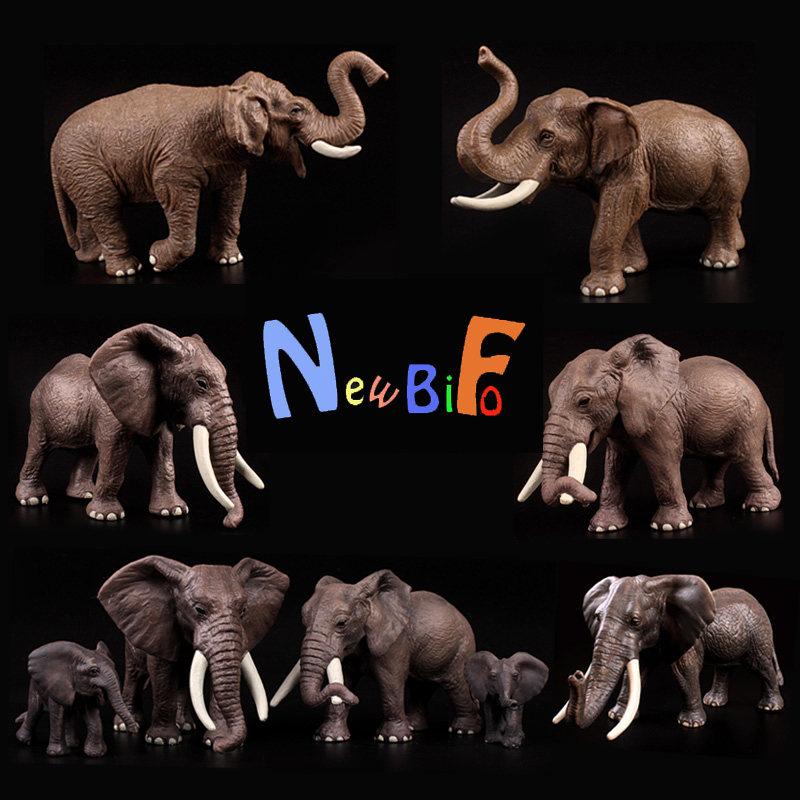 Google 'Newbifo animal' images to see a ton of bootlegs. Late reply, I'm catching up on old threads. What company is NewBifo copying here? 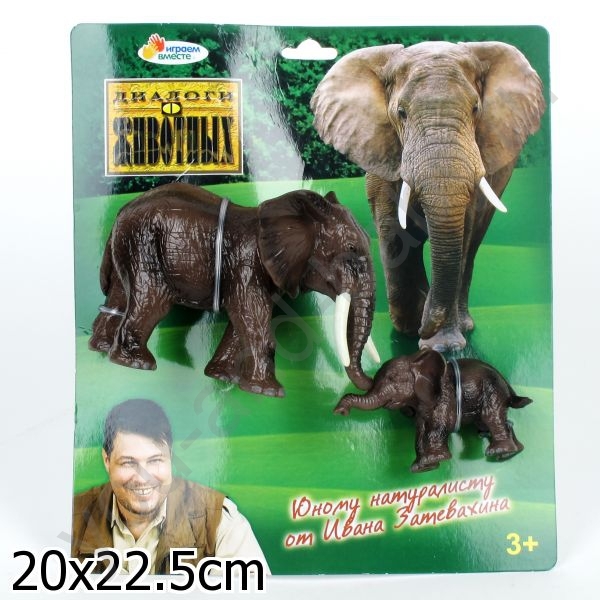 The ones in the photo definitely look like Schleich models. 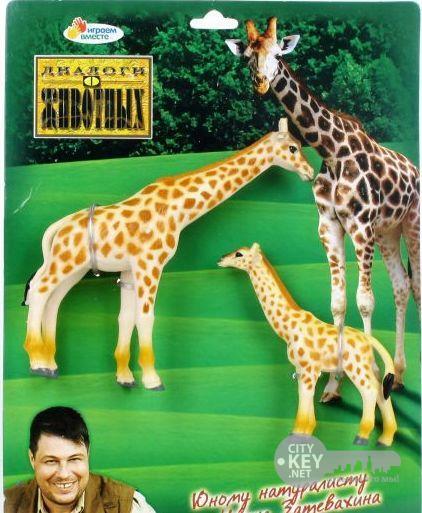 In a search, there are definite CollectA, Colorata and Safari as well.